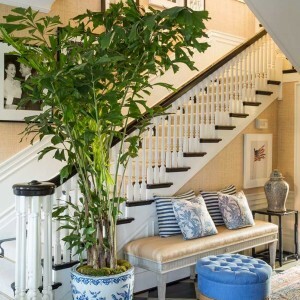 Interior Plants | Modern Floristry Inc. 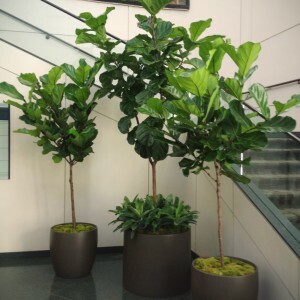 Interior Plant Arrangements are a service we offer. 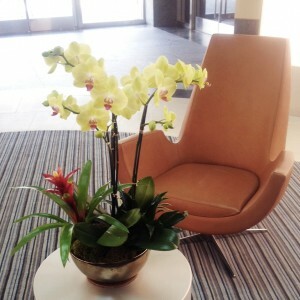 At Modern Floristry Inc. floral, landscape and design services are available.